News broke today that former #1 overall pick Anthony Bennett and the Minnesota Timberwolves have reached a buyout agreement, sending the star-crossed forward to waivers. Bennett has been good for big headlines if not stat lines in his young career. The basketball world was shocked when Cleveland and Dan Gilbert made him the first pick in the 2013 draft. The Cavs reached for the relative unknown Canadian, as he may not have been selected by any of the other lottery teams in a weak draft. A year later, Bennett was thrown in to sweeten the Andrew Wiggins for Kevin Love deal, probably at the behest of LeBron. Wiggins shined in Minny, Bennett did not. Quick aside: We’ll see how Love ends up meshing with the Cavs in Year 2, but if I were a Cavs fan I’d be upset with the Wiggins trade. He’s a budding star who made an instant impact for Minnesota and would have been fascinating to watch next to James and Kyrie Irving. But that’s a topic for another day. The remainder since 1990 are players that had nice careers but didn’t quite live up to #1 billing: Derrick Coleman (’90), Larry Johnson (’91), Elton Brand (’99), Kenyon Martin (’00), Andrew Bogut (’05). It’s obviously too early to tell with 2015’s Karl Anthony-Towns, but if the last 25 years are any indication, he has about a 50% chance of being a superstar, and a 25% chance of being a laughingstock of epic proportions. I have high hopes for the big man from Kentucky, but those odds are scary for the guys making the draft day decisions. And that’s the really difficult part about the Draft. If you’re the GM of a team that’s tanking for the chance at that top spot, it can be a gift and a curse when your ping pong ball comes up last. 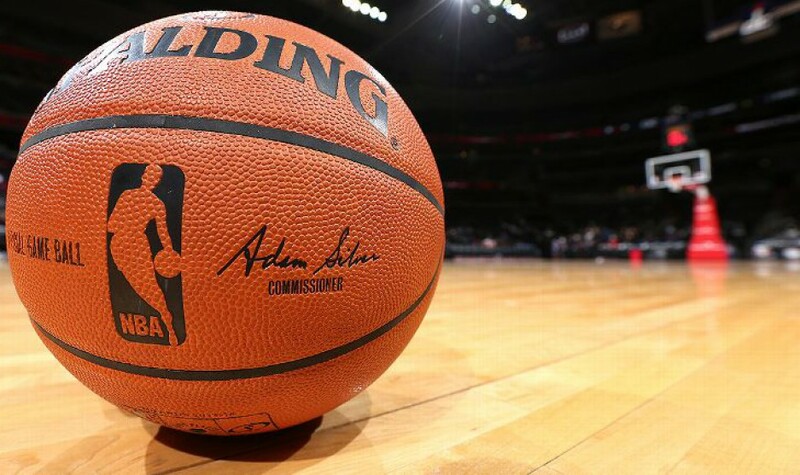 The Draft is the best vehicle for building a team. If you roll straight 7’s like OKC (Durant, Westbrook, Harden, Ibaka), that is. But the other edge of that sword can stab you in the soul. If you wind up with the #1 pick in a down year, like 2000 or 2013, chances are you’ve won the lottery but lost the war. And there’s so much symbolic importance with that #1 pick. Consider 1997, when Duncan went #1, the rest of the draft was mostly brutal. Except for Tracy McGrady at #9 and Chauncey Billups at #3. Think the seven teams that passed on T-Mac were kicking themselves? Of course, but no one remembers the Celtics taking Ron Mercer to fill their small forward hole at #6, passing over the prototypical superstar SF McGrady. Everyone remembers Kwame Brown at #1. 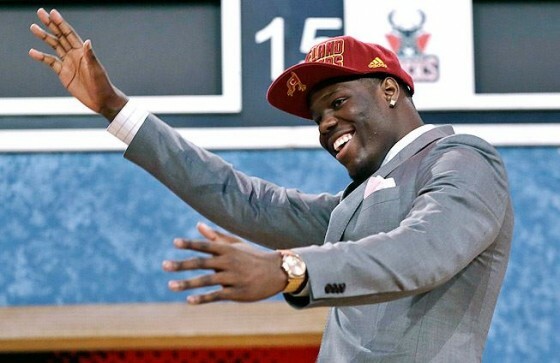 And we will always remember Anthony Bennett going first, regardless of the weakness of the 2013 draft.